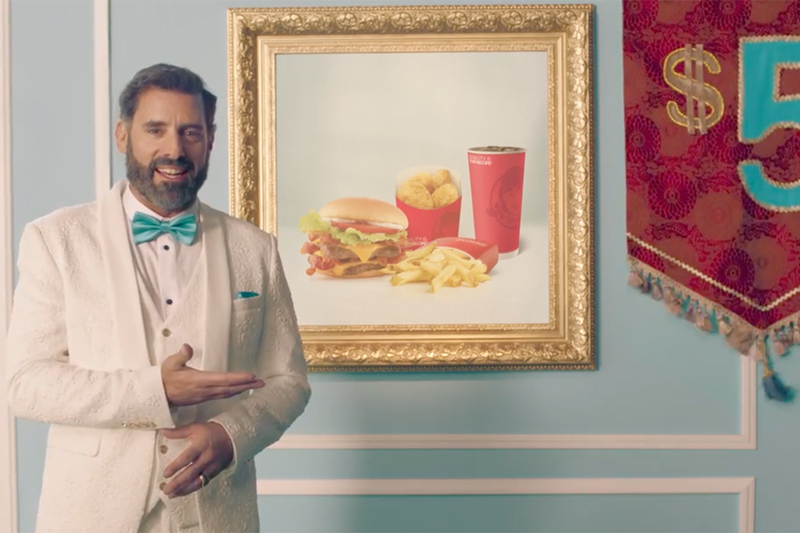 Wendy's has a, um, beef to pick with McDonald's, so it's calling out its biggest competitor on the ad world's biggest stage. The chain said it will return to the Super Bowl on Sunday with a shade-filled message squarely pitting its square burgers against McDonald's. McDonald's is set to nationally introduce fresh beef patties for some of its burgers this year, but Wendy's says it always has used fresh beef for all of its burgers. 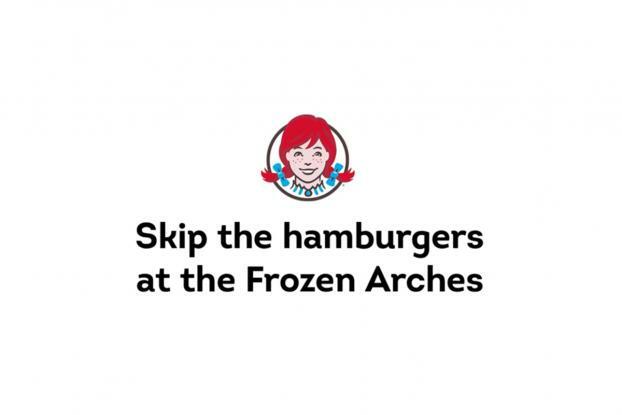 Wendy's, already well known for bringing the heat on social media, is bringing the message to TV. 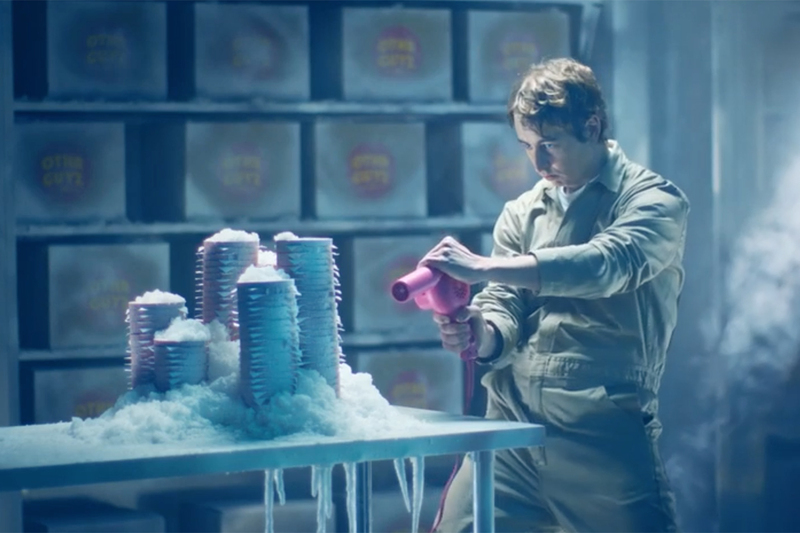 Wendy's 30-second spot from VML, which is set for the first quarter, starts by highlighting wording on McDonald's website on how its burgers are "flash frozen." Then Wendy's turns up the snark that has become a hallmark. The decision to fire a direct hit at McDonald's comes a year after Wendy's first Super Bowl spot more broadly called out "Othr Guyz" that serve frozen beef ("Cold Storage"). That spot helped increase overall awareness that Wendy's uses only fresh beef for its hamburgers. Now, Wendy's knows McDonald's "hot off the grill" effort is heating up and could become a threat. Not only is McDonald's the largest restaurant chain by a wide margin, more than 90 percent of customers go to both Wendy's and McDonald's, according to Wendy's research. 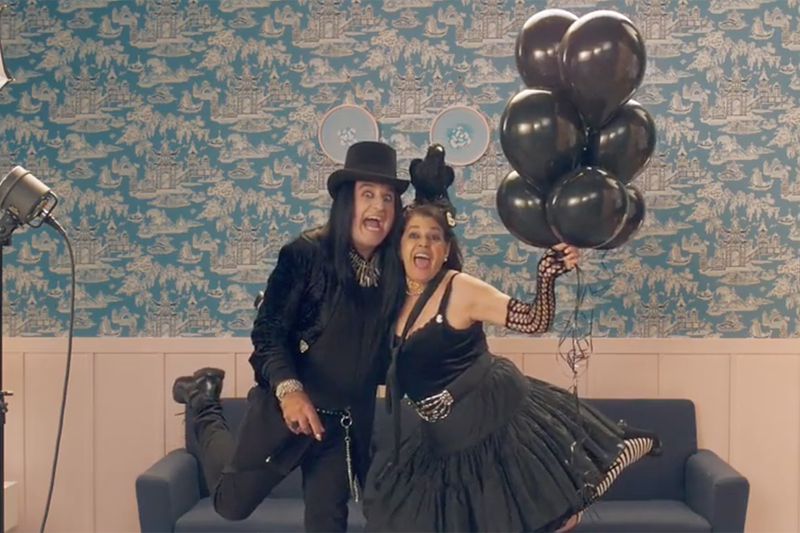 "It was important to really clearly draw the distinction between Wendy's and McDonald's because we know many customers go to both and we wanted to make sure that people knew the difference between those two choices," says Chief Concept and Marketing Officer Kurt Kane. The decision to run a Super Bowl spot with the message was a very recent one. "We wanted to make sure that we had a strong enough message to go on, but made the final decision actually this week," says Kane. The concept, which does not include any spoken words, "was just very direct and honest and we think people respond really well to that." "Our social voice speaks very loudly without actually having to speak at all," says Kane. 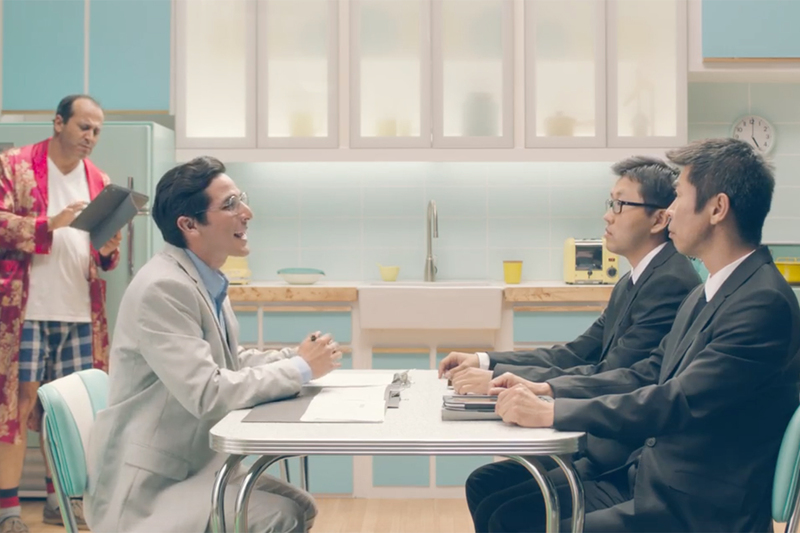 "We actually think the ad works harder for us by not directly speaking but letting the words speak for themselves."